Thanks to its diverse ecosystems, and the significant historical - cultural values, Cuc Phuong National Park has been a popular ecotourism attracting numerous tourists. 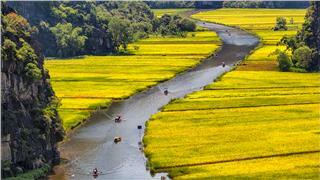 It is one of the highlights creating particularly impressions for Ninh Binh tourism. Far about 120km from Hanoi capital to the south and deeply located in Tam Diep Mountains, Cuc Phuong National Park is home to conserve extremely abundant ecosystems of the flora and fauna. 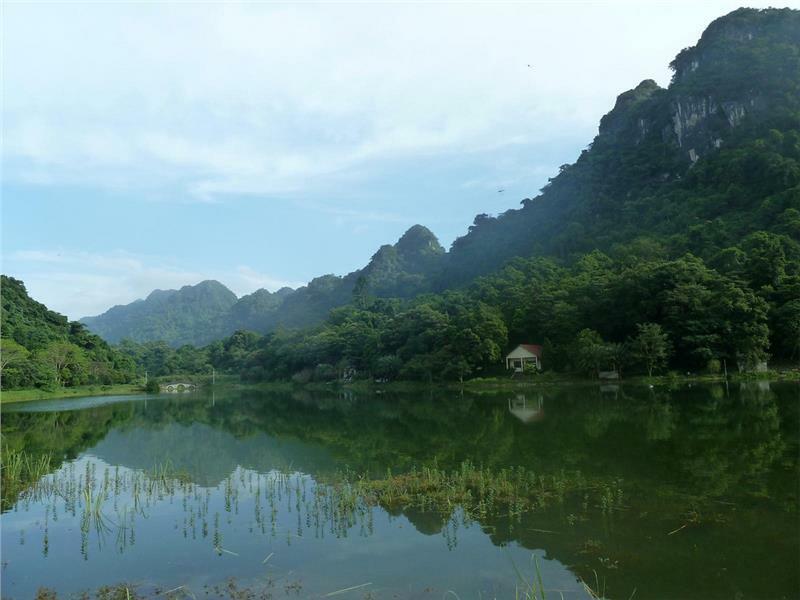 Retaining an area of 22,200 hectares stretching the territory of Ninh Binh province, Thanh Hoa province and Hoa Binh province, the national parks have become extremely popular, evoking curiosity for numerous domestic and foreign tourists. Established in 07/07/1962, Cuc Phuong has been the first National Park in Vietnam and the country's largest nature reserve. 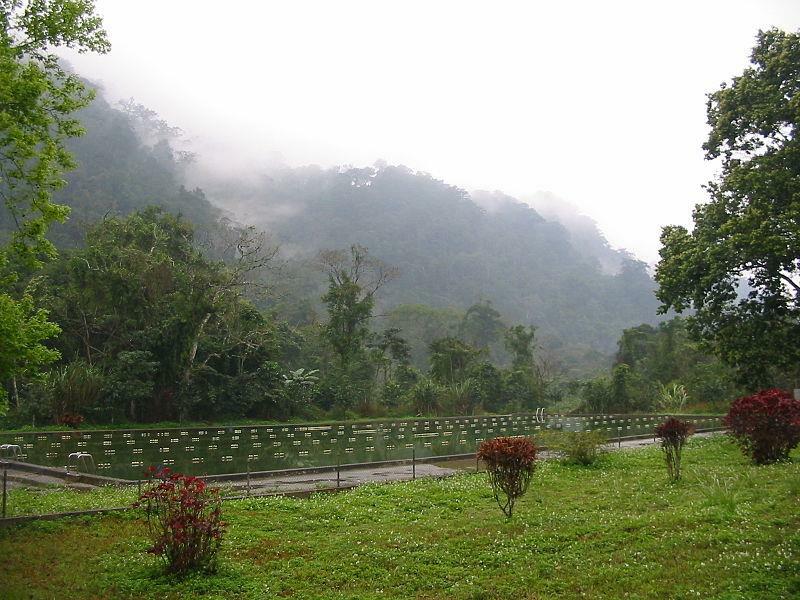 The park is one of the most important sites for biodiversity in Vietnam. The national park attracts the large number of tourists thanks to numerous advantages of the stunning natural landscapes, the diversity of ecosystems, and precious values of the culture and history. 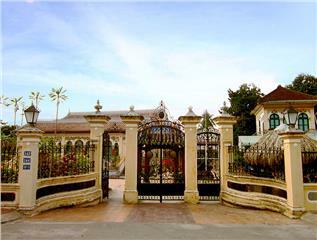 Cuc Phuong is characterized by the tropical rain forest, evergreen year-round. Stepping into Cuc Phuong primitive jungle, tourists seems to be lost in the pristine world of the wonderful longevous nature. 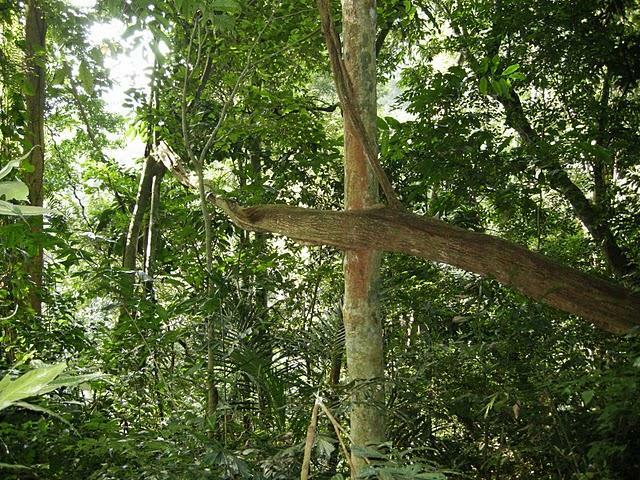 It is also the convergence of towering huge ancient trees from 45m to 75m high, the perimeter of which could cover dozens of people' embrace, such as Cho Chi (parashrea stellata) with 70m high and 1.5m in diameter; ancient Sau (Dracontomelum Duperranum or Dancorra Edulis) with 45m high and 1.5m in diameter. The rain forest is also the miraculous homeland of orchid species with their elegant and noble flowers, which is considered as the lovely girl adorning the flavor for the forest. Not inferior to the flora, Cuc Phuong fauna is extremely diverse and abundant. According to the latest statistics, Cuc Phuong is home to a large range of fauna, including 89 species of mammals, 307 species of birds, 110 species of reptilians and amphibians, 65 fish species, and nearly 2,000 species of insects, most of which do not bite. A number of species in the park are listed on Vietnam Red Book of endangered species. Rare species include the bear, horse, wild boar, tiger, leopard, fox, squirrel, monkey, etc. 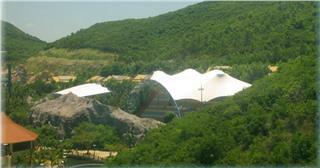 A large area is reserved for raising wild animals such as the spotted deer, deer, golden monkey, langur (vooc quan dui), flying squirrel, draco (than lan bay). 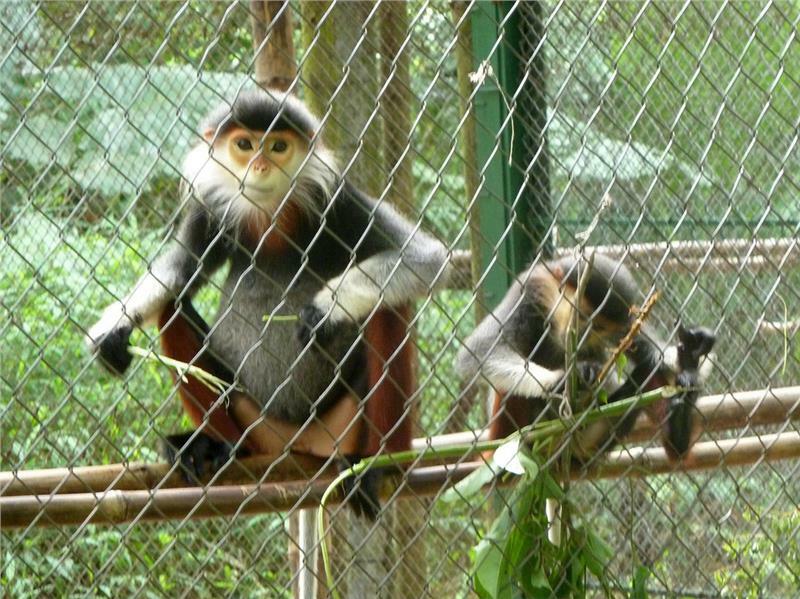 The Delacour’s langur (Trachypithecus delacouri), which is a primate unique to Vietnam, is endemic species in the park. 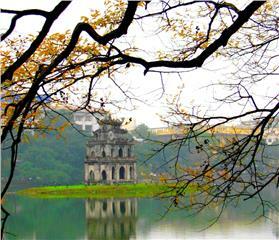 It is particularly chosen as the symbol of Cuc Phuong National Park. Not only does Cuc Phuong own diverse flora and fauna, it also is home to numerous species of tropical birds with various colored feathers, appearance, and the voices. Of the 307 species in the national park, many are valuable and rare, such as silver pheasant (Lophura nycthemera), the redheaded woodpecker (Picus rabieri). Cuc Phuong is thus selected one of alluring Ninh Binh attraction, the ideal ornithology sites for scientists and bird hobbyists at home and abroad as well. Lying in half-covered cacxto terrain, Cuc Phuong has retained many beautiful caves with inspiring names, namely Son Cung Cave (Mountain Palace), Vui Xuan Cave (Spring Happiness), Pho Ma Cave (Prince Consort).... 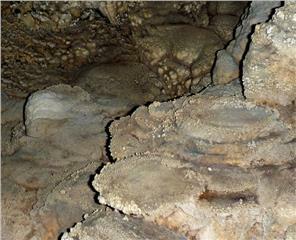 Particularly, some of caves still preserved valuable archaeological relics. 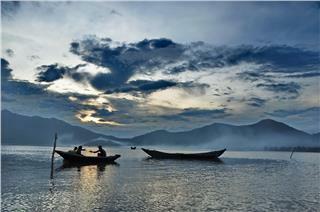 Scientists believed that is one of the keys to understand the history of Vietnam and Southeast Asia. These remnants have been conserved in Nguoi Xua Cave and Con Moong Cave. 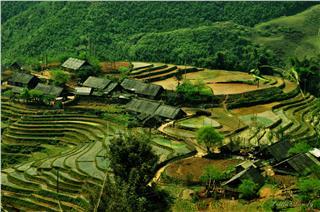 Cuc Phuong is also home to residence of Muong ethnic people with their own culture. They are the stilt-houses, the traditional costumes, the customs and habits, the gongs festivals... strongly inspired Muong ethnic culture. Going to Cuc Phuong National Park, along with admiring the beauty that the Creator endows, tourists have opportunity to contemplate the traditional dances, or folk songs of the Muong ethnic people and the upland minorities. The boys and girls in Muong traditional dress dancing around the light of flickering campfire actually offer tourists an exciting forest night. This activity is designed to preserve and promote the cultural traditions of the ethnic groups in general and Muong ethnic culture in particular. Setting foot in one of the most appealing attractions in Ninh Binh, tourists not only comfortably immerse into the beauty the nature has bestowed, but also witness the researches, the achievements of conservation projects which are underway in Cuc Phuong National Park. 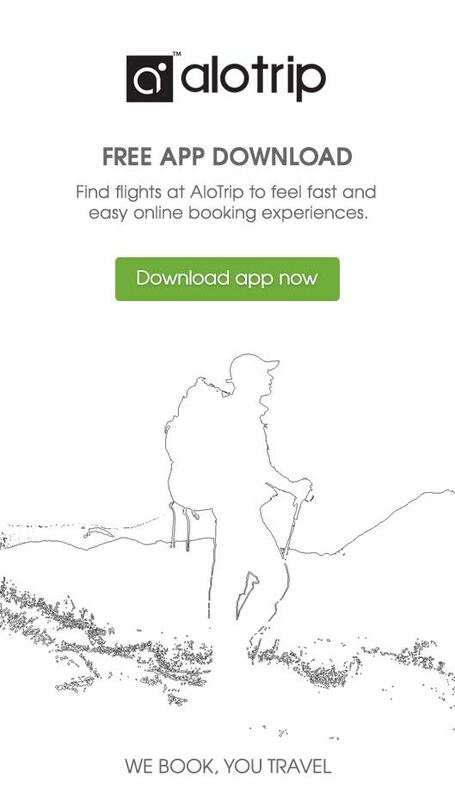 This is actually a tourist resource owning scientific values and significant values on nature conservation as well. Nature in Cuc Phuong is truly amazing. 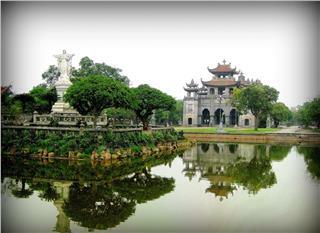 Go to Cuc Phuong is to harmonize with nature - a cradle of all life. 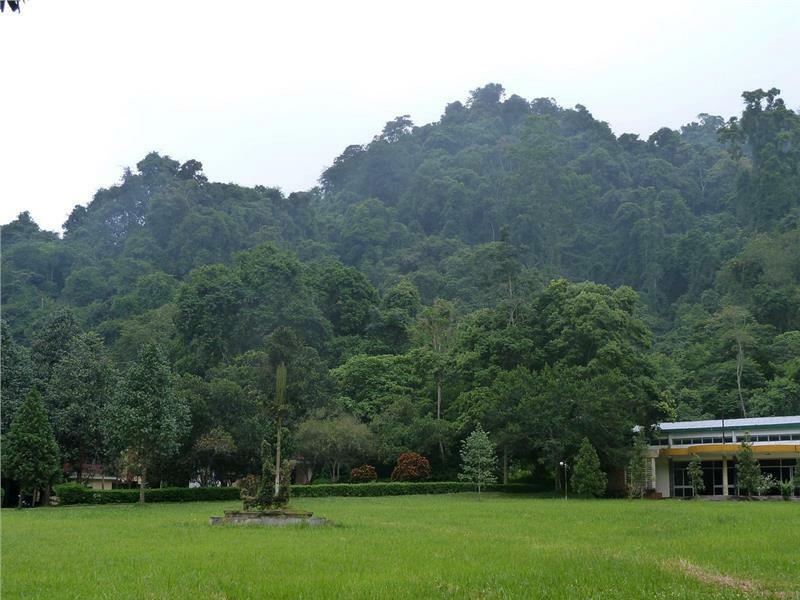 Thanks to its favorable transportation system, diverse motels and hotels, convenient dining services, and recreation facilities, Cuc Phuong National Park is definitely the rendezvous for lovers of natural beauty and cultural values in Ninh Binh travel. 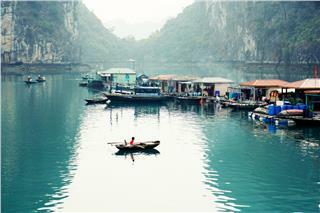 The nature and people in Cuc Phuong always awaits tourists to ascertain and explore. 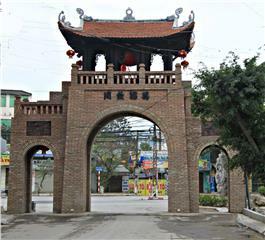 Hoa Lu Ancient Capital is a special cultural-historical relic complex, attracting the great number of both domestic and foreign tourists. 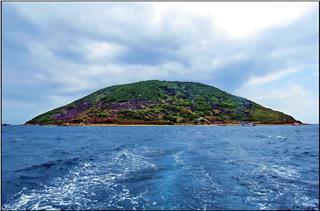 They will have a chance to admire charming natural landscapes, along with precious monuments in the ancient land. 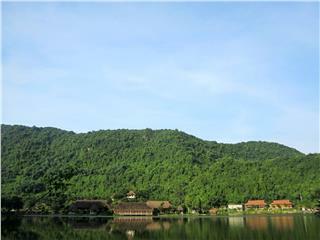 Thanks to its amazing pristine beauty, Thung Nham ecotourism zone has attracted numerous tourists. The harmony between the natural landscapes and the creativity of the locals makes Thung Nham become an appealing attraction in Ninh Binh. Located on an area of over 20 hectares, Phat Diem Stone Cathedral is the harmonious combination between the Oriental art and Western architecture. 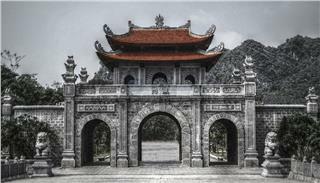 It is considered one of the most beautiful churches in Vietnam attracting numerous tourists. 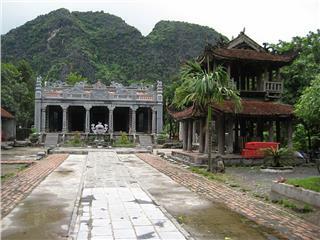 Far about 15 km from Ninh Binh city and 95 km from Hanoi, Bai Dinh Pagoda complex is worth an attraction not to be missed for any tourists thanks to its unique architecture and the significant spiritual values. Retaining unique architectural features amidst the romantic natural scenery, Thai Vi Temple is one of the cultural tourist attractions attracting numerous tourists. Immersed in the tranquil space of the temple will surely be unforgettable experiences. As one of over 1,000 traditional villages existing in Vietnam, Van Phuc Silk Village is considered as one of the few villages retaining the most beautiful cultural and historical traditions of the country. 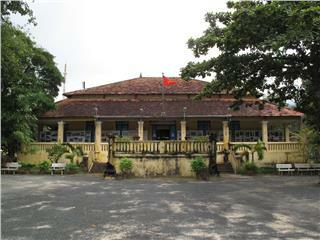 Island Lord Palace is home to converge ruling apparatus of Con Dao prison system. Existing in a relatively long period of time, this is one of the most vivid evidences of most cruel and fierce prison regime spanning the history of Vietnam War. 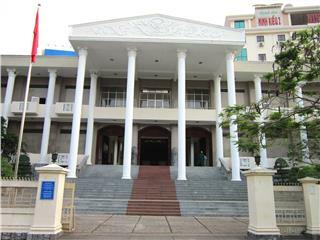 Can Tho Museum is one of the important addresses in the cultural preservation with numerous precious materials and artifacts exhibited for many years. 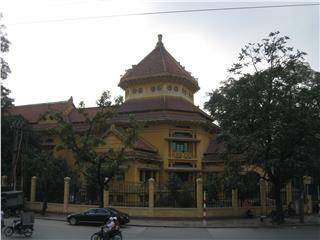 The museum significantly contributes in promoting the image of a dynamic Can Tho city to tourists. Tien Son Cave belongs to Phong Nha - Ke Bang tourist complex that comprises natural beauty spots in Quang Binh province. It is actually an ideal attraction for those who would like to explore the marvelous and gigantic beauty. Nha Trang city has long been well known as its beautiful scenery, clear blue sea, along with numerous famous scenic spots, including Hon Tre Island. 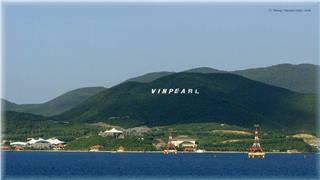 It is the largest island in Nha Trang Bay, with an area of 36km² and the highest peak of about 460m. 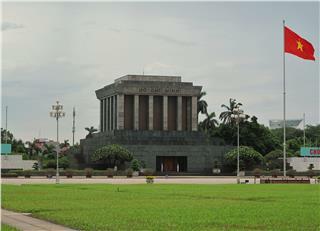 Located in the large campus strongly influenced with Oriental architectural style, National Museum of Vietnamese History is home to store and show off artifacts on the history of the country and people in Vietnam attracting numerous tourists. Unique architecture everlasting with the time together with ups and downs of Hanoi capital, Long Bien Bridge has become one of the symbols of the city for peace. 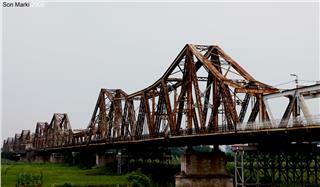 Discovering Long Bien Bridge surely leave good impressions to tourists in minds. Wonderful natural landscapes along with the tranquil life of the locals have turned Vung Vieng fishing village into an appealing attraction. Tourists will have a chance to enjoy a poetic space, far differing from the hustle of the urban life here. 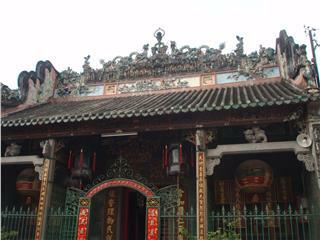 Located near Hoi An Ancient Town, Hoi An Silk Village gradually becomes an appealing attraction luring tourists. 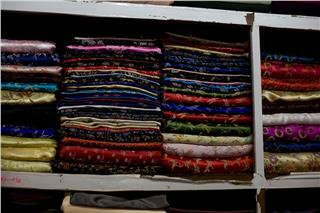 Coming here, tourists have a chance to ascertain about fabric-weaving methods as well as admire special handicraft products.